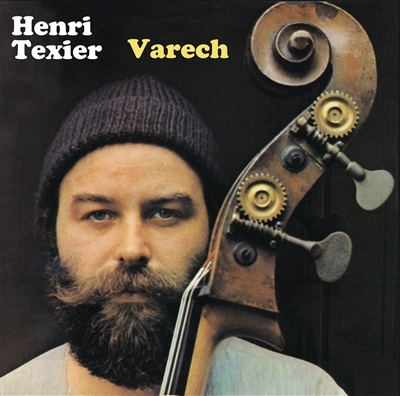 Like his double bass, Henri Texier is a pillar, a landmark in jazz and music in general. After an early career at the end of the 1960s, along with American bebop giants such as Bud Powell, Donald Byrd, Dexter Gordon and Kenny Clarke, Henri Texier stands out for his originality at the forefront of world music well before the term. The proof with his first two recordings made on the label JMS - (1975) and (1977) reissued in vinyl to satisfy a request coming from the 4 corners of the world due to several DJs such as Bonobo - Chinese Man, Be Svendsen, etc. ... that use excerpts from these two albums in their remix. The compositions : Amir, Le Piroguier, Les "là-bas", l’Elephant, Quand le Blues s’en ira, etc. .. and many others are considered today as standards.